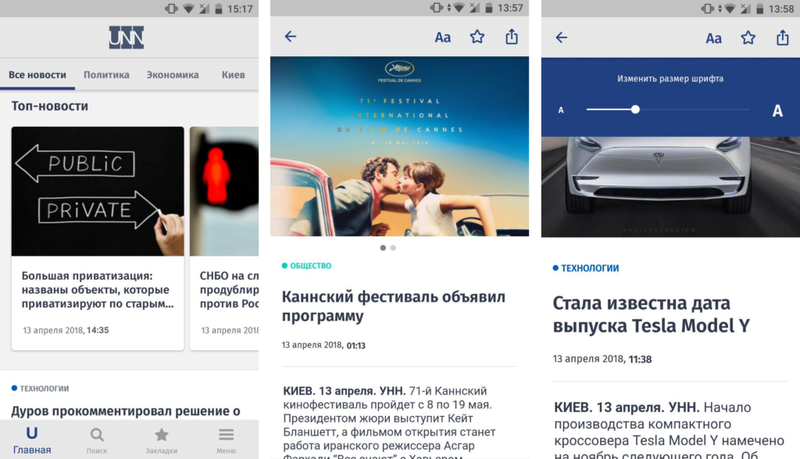 Together with the arrival of spring heat, Lampa Studio is pleased to announce the launch of a new media application, developed for the Information Agency “Ukrainian National News” (UNN). For now this application is available for Android platform. 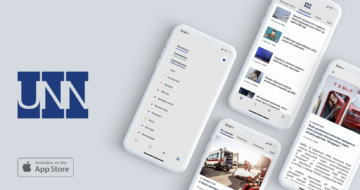 “UNN” – this is one of the most authoritative news agencies in Ukraine, which releases 17 news channels in real time and operates in 24-7 mode. The agency produces more than 600 news per day. In this regard, the main task for Lampa Studio was to create the most convenient ecosystem for consuming this data. 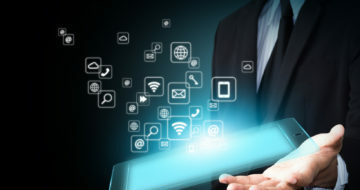 To solve this issue, as well as to connect the maximum number of multimedia capabilities, the main part of the development was devoted to the creation of a full UX for users. A new functional application UNN has been published in Play Market, and also will be available on the App Store soon.